Fall under the spell of Gustav Klimt. A century after his death, the Viennese artist still startles with his unabashederoticism, dazzling surfaces, and artistic experimentation. 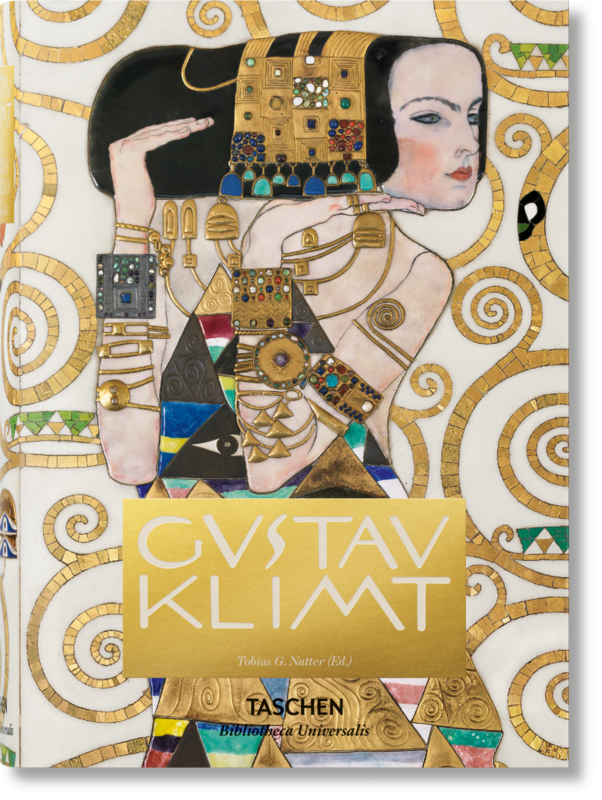 Master of 19th-century Viennese art and pioneer of the Secessionist movement, Klimt built up a shimmering legacy of lustrous tones and gold leaf textures, including such beloved works as The Kiss and The Woman in Gold. Painting Then For Now is a collaboration between an art historian, a painter and a photographer who are rediscovering the modernism in Giambattista Tiepolo’s work, a Venetian 18th century painter who is often credited as the first modernist, and an influence on other seminal painters such as Goya. 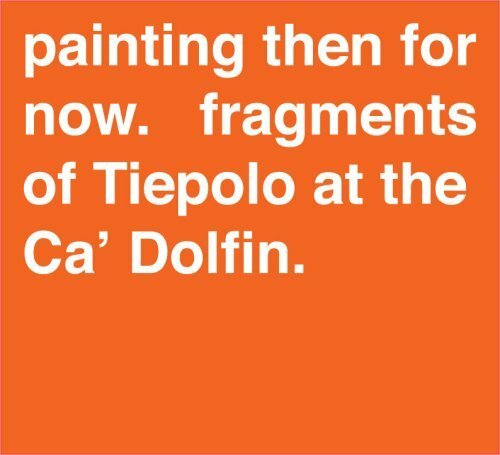 The artists spent several hours selecting details from 3 canvases that belong to the Metropolitan Museum of Art, from the Ca’ Dolfin cycle. A catalogue will be released to coincide with the opening of the exhibition of this series on November 8, 2007. In the book, the illustrations of the prints are rendered as 16.5% of the original size of the prints, and the details in the book are scaled to the actual size of the prints. After a century in which the range of art materials expanded to include film and photography, performance, found objects and concepts, the spotlight has again swung back to painting. 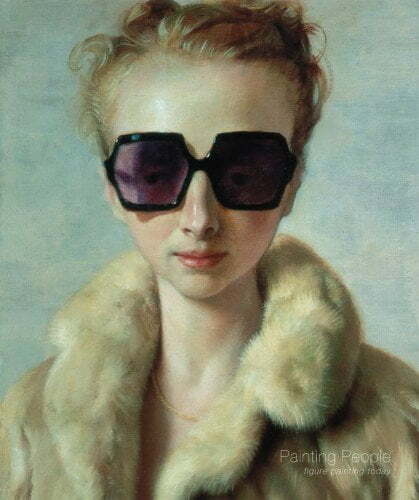 A new generation of artists is relishing the solitary, slow, subtle processes involved in painting people, preferring paint’s unique ability to distil a lifetime of events to photography’s glimpse of a frozen moment. Though Gerhard Richter is one of the most accomplished and best-known contemporary German artists, and his paintings are widely exhibited, his collectorís editions have attracted relatively little public attention. This catalogue raisonné, compiled through intensive research over a period of many years by art historian Hubertus Butin, Richter’s former assistant, documents the full range of graphic and photographic editions as well as the artistís books, multiples and editions in oil realized by the artist between 1965 and 2004. This publication presents four-color illustrations of each and every one of these collector’s editions. 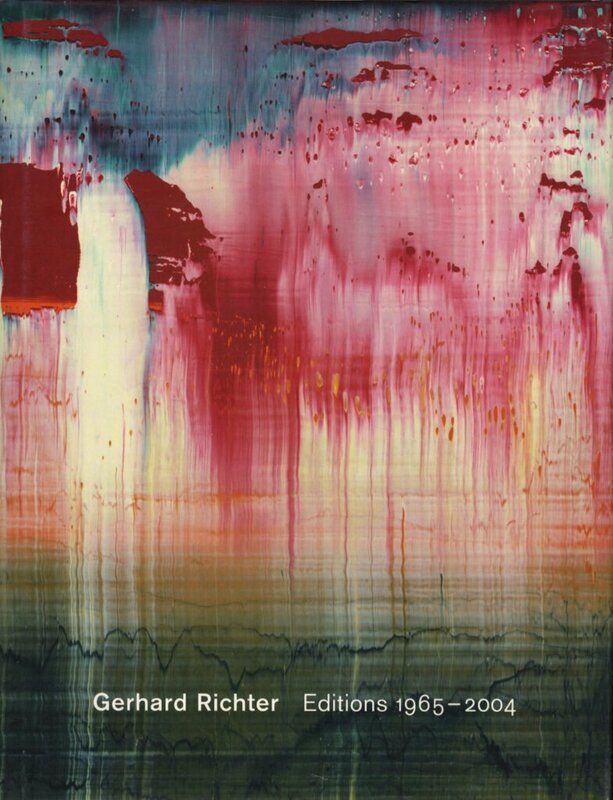 The illustrations, accompanied by basic texts, shed new light on the significance of Gerhard Richter’s editions within the context of his complete oeuvre. Richterís painting reflects the influence of his interest in photography, and a closer look at his collector’s editions reveals, in a somewhat different way, the extent to which Richter’s art is based upon visual reproductions of reality.